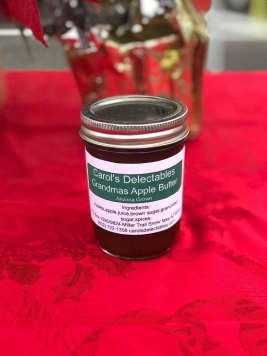 Grandma’s apple butter is just like it should be. Made with fresh apples and our special brown sugar. This treat is certainly one of the favorites.